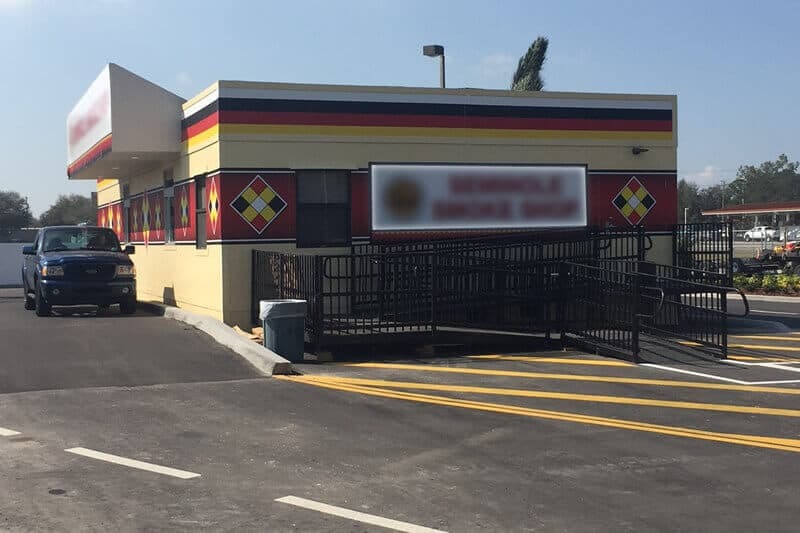 Drive Thru Modular Buildings by Creative Modular Buildings, Inc.
We’re proud to announce the completion of a brand new Drive Thru Modular Building. 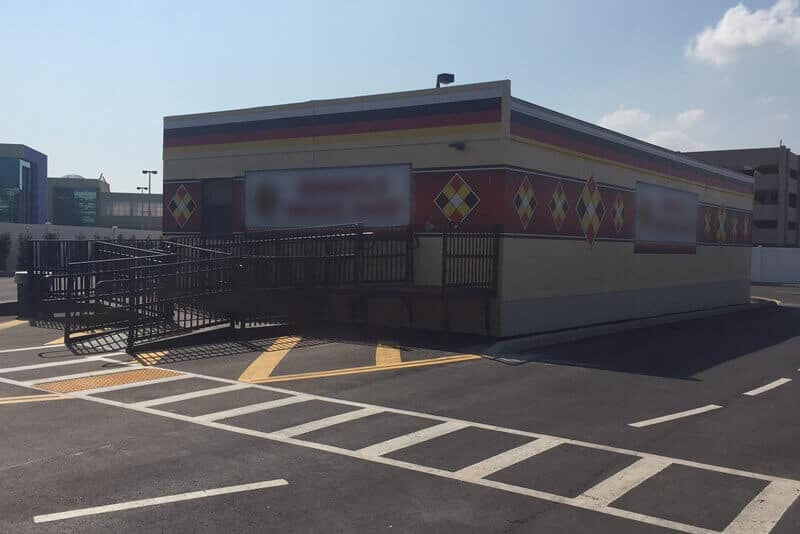 This commercial retail modular in Seminole, Florida is a 1,600 sq.ft. drive thru modular building. It was built to accommodate customers during hotel expansion.